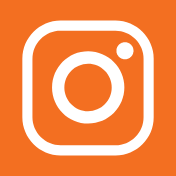 Get your school involved by contacting SR2S to schedule our free events and programs for the new school year. 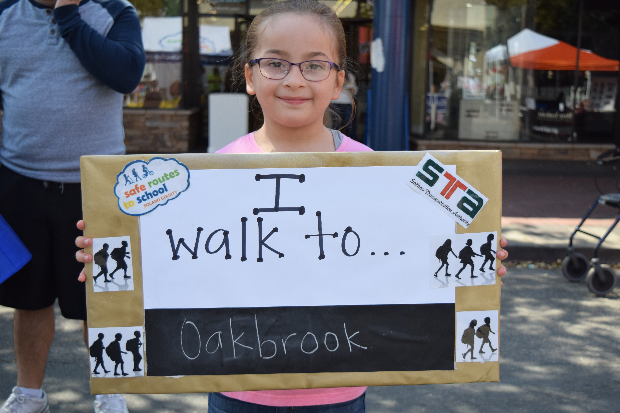 Help reduce school traffic by starting WOW (Walk or Wheel) Wednesdays or a Walking School Bus. 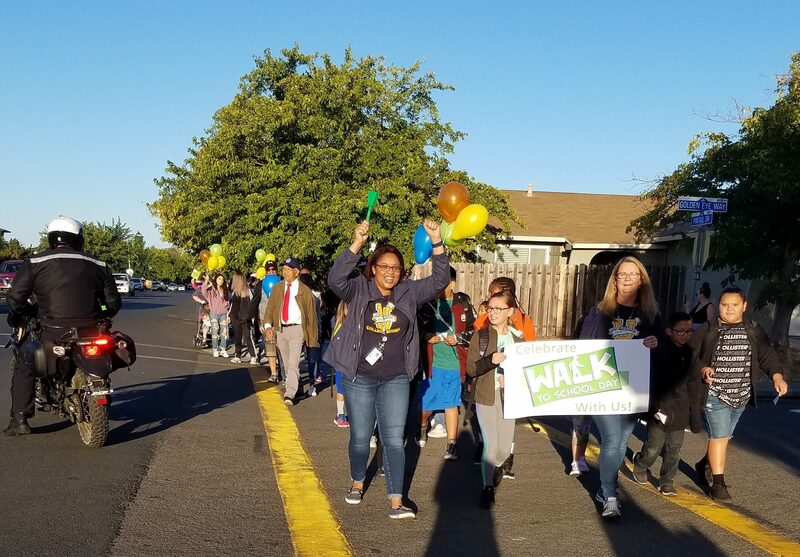 Join thousands of students near and far by participating in International Walk to School Day (second Wednesday in October). 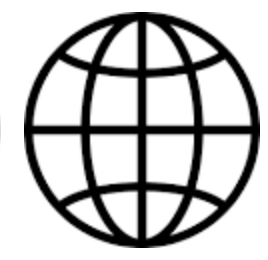 Help us gather important travel mode data by completing the Fall Student Travel Survey. 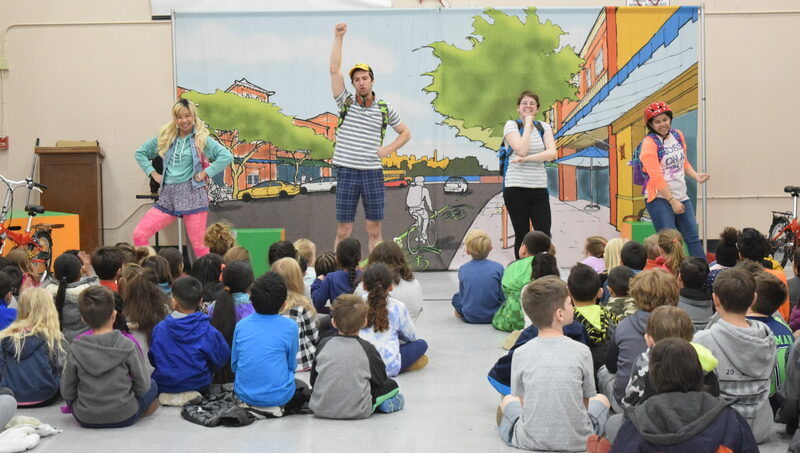 Schedule the Bay Area Children's Theatre "Rock the Block" safety assembly that teaches students how to safely walk and bike to school. Encourage your students to show their creativity by entering our Annual Poster Contest! 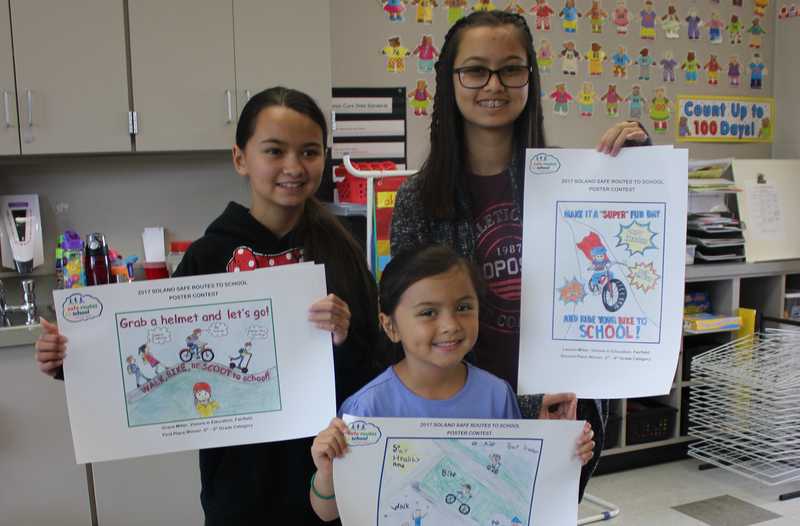 Get ready for Bike to School Day and schedule the Bike Mobile to come to your school. 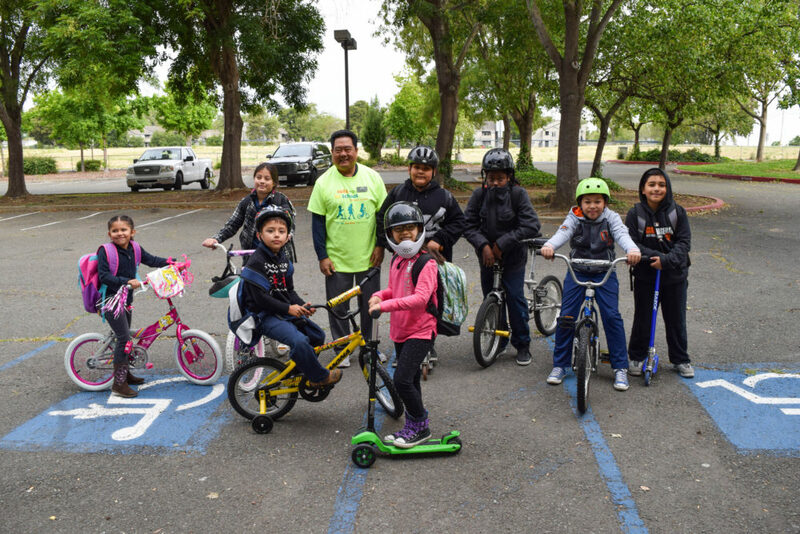 Fill up the bike racks at your school and bring your school community together by hosting National Bike to School Day (the second Wednesday in May). Complete the Spring Student Travel Survey to identify how your students get to and from school. Keep up the enthusiasm for your school's WOW (Walk or Wheel) Day! 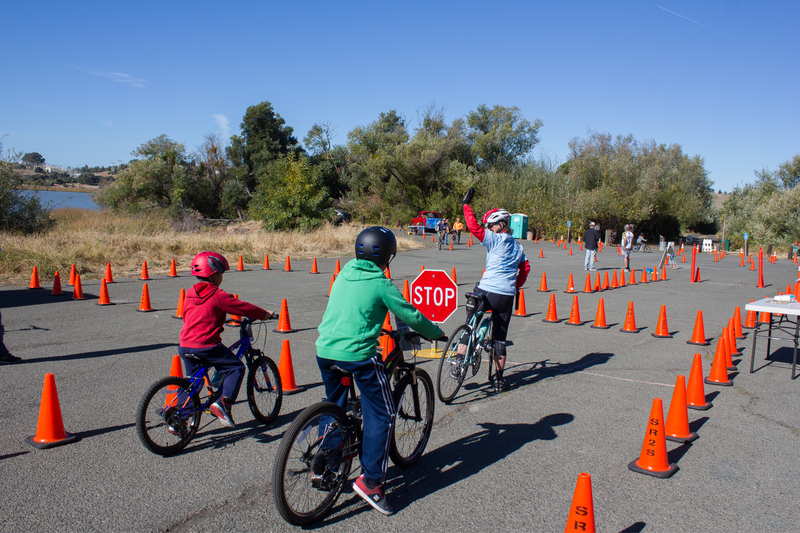 Consider hosting a Bike Rodeo and other SR2S events and programs to increase walking and biking at your school. It's a win-win for everyone!